Large 28"L x 19"W 2-person scooters. 4 protective polypropylene hand holds. 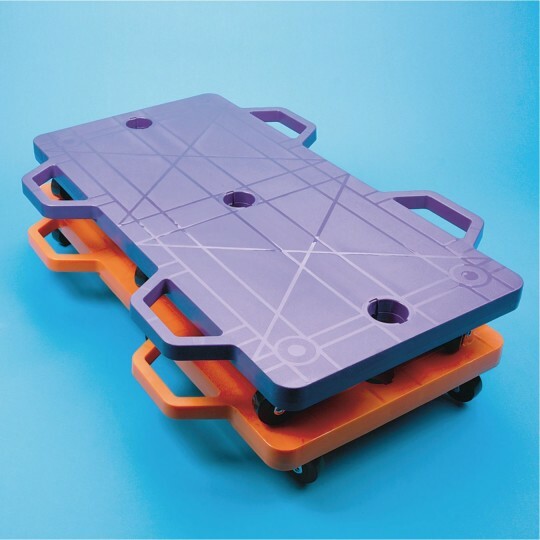 Six 2"-diameter wheels add extra support. Holds 1 rider up to 200 lbs. or 2 riders up to 300 lbs. Twice the fun! 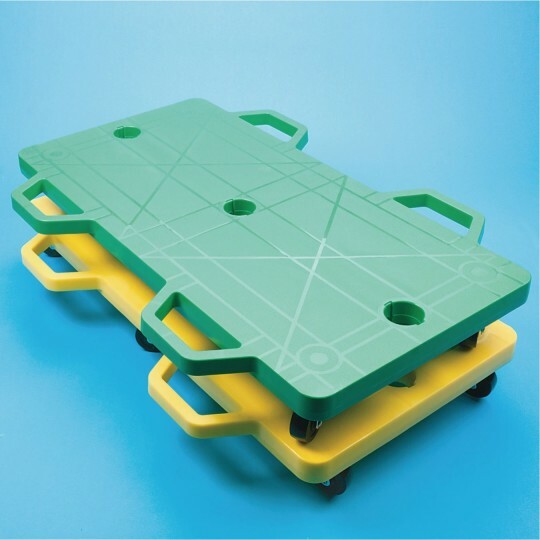 Large 2-person scooters are 28"L x 19"W, have 4 protective hand holds and are made from tough polypropylene. 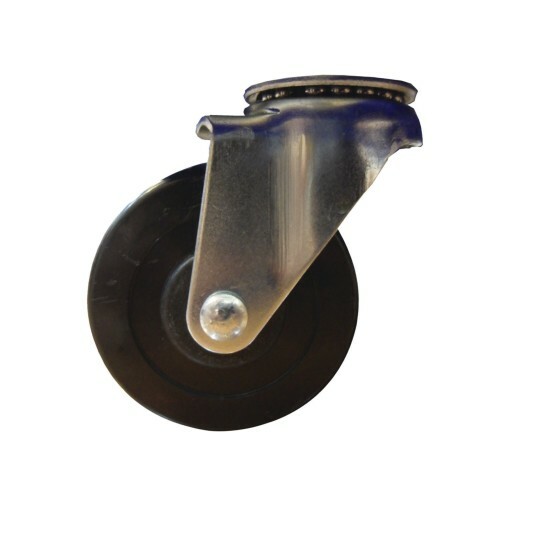 Six 2"-diameter wheels support a single rider of up to 200 pounds or 2 riders of up to 300 pounds. Choose from sets of 2 or a set of 6 (W9513). Bought these 2 sets of 2 for our grandkids to use in our driveway - we had some other style scooters that they simply wore out! They are getting older/bigger 7-13yrs so thought these would be better fit. I didn't think that because ALL 6 wheels turn that they really can't be controlled in a straight-a-way run. They've only been used a couple times becuase of the weather. I'm hoping with mor euse they can figure a way to keep them straight. Love the two person scooter! 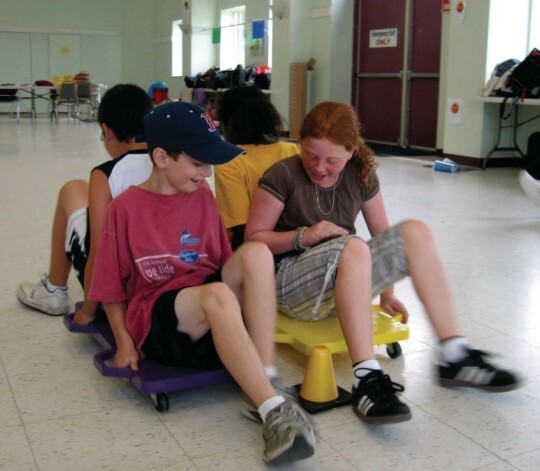 I loved that these were created for two people however we used them for an adult to lay across for a fun real life version of hungry hungry hippos! They worked great! 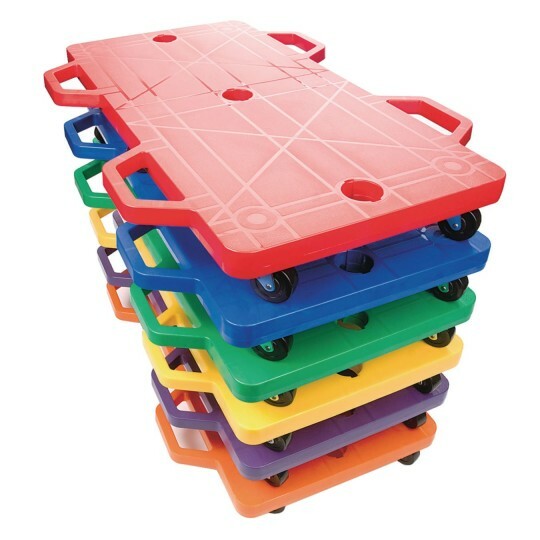 This was a great purchase and my students love to ride on them!